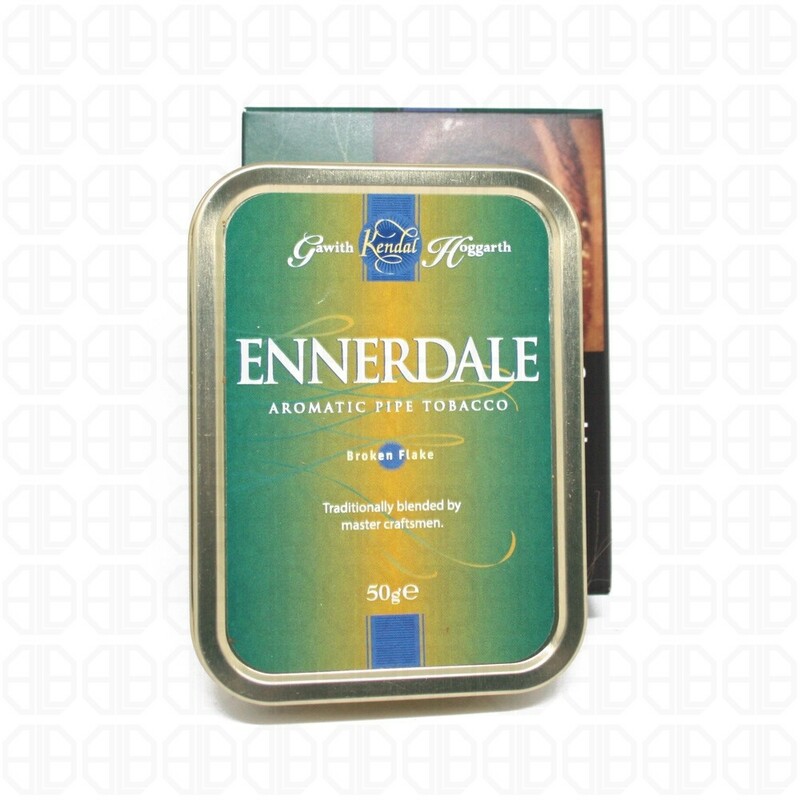 Ennerdale has been popular for generations and considered the bench mark for all Lakeland tobaccos. It is one of the first that most people try and their journeys through the Lakeland tobacco landscape. One of the more complex aromas of; rum, vanilla, floral extracts, citrus fruit and almond, the result is a highly aromatic tobacco. With a blend of Virginia’s from Africa and South America, with a little Burley from Malawi. Most of these tobaccos are chosen for their sweet taste and ability to soak up the complex top dressings. The use of burley and darker air cured tobaccos keeps the smoke cooler and brings a woody, creamy texture to the smoke. From the pouch Ennerdales sweet and tantalising aroma fills the room, once it is in the pipe and lit the flavours come to life. The draw is sweet and packed full a complex blend of flavours and the finish lasts and lasts. As you would expect the room note on this tobaccos is very pungent and enjoyed by most. Does leave a slight ghosting pipes after prolonged smoking of any Lakeland tobacco.